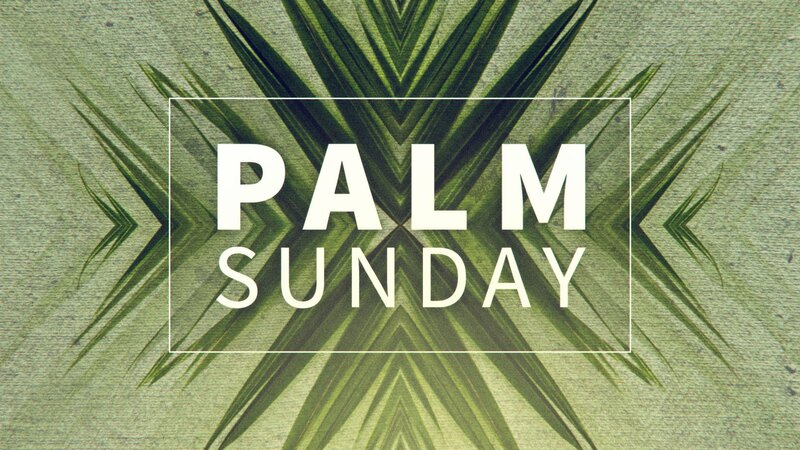 The Palm Sunday Liturgy recreates the triumphal entry of Jesus into Jerusalem as we wave our palms and make our procession into the church. This joyful mood soon changes to sober contemplation of our Lord’s Passion at the Gospel. Thus, Holy Week begins.